Limetree Beach Resort is a Weekly Timeshare Saturday to Saturday. Three night minimum rental when available between Saturdays. 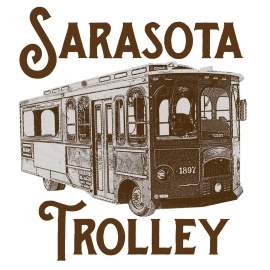 www.sarasotatrolley.com Vintage, open-air, chartered trolley service for meetings, conferences, weddings, sports teams, special events and more! Welcome friends of the most beautiful White Sandy Beach in the USA!